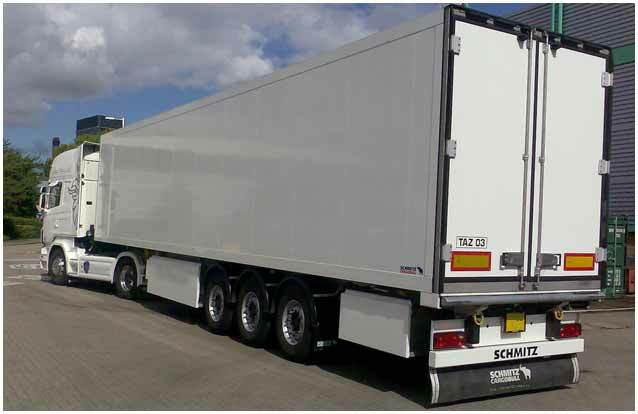 We can supply transportation ranging from a man with a van, to articulated Lorries. All transportation is fully insured, and sympathetic to the needs of the artists/exhibition organiser. This can range from a man with a van, fully tooled! Contracted on a daily basis to assist with all aspects of your installation. To a team of labour to install an entire exhibition, and a fleet of articulated lorries to transport equipment, and a rapid response motorcycle, that can get a contractor on site within a short space of time to deal with your exhibition problems. Chelsea Town Hall, all areas transformed into a Gallery not a Fair.